Kingdom Hearts 1.5 + 2.5 ReMIX releases for the Playstation 4 on March 28, 2017 in North America, and on March 31, 2017 in Europe. At the same time as this 60 second long trailer's release, they also released a 60 second long version of the Familiar Faces and Places trailer as well. You can view that trailer here. To little to late for a trailer SE! The game is already out in JP and it's coming out Tues for everyone else I think, so at this point, I don't think it was necessary for them to do this. That last bit was weird btw, the way they tried to extend to the song. Better late then never you can see this as a launch trailer. But it got big spoilers it is not really for advertisement. I guess, but they still never showed any gameplay and that's the bread and butter of this port. A looooot of people didn't know and still don't know that it's in 60fps and has minimal load times and that's because the advertisement for this game is abysmal. 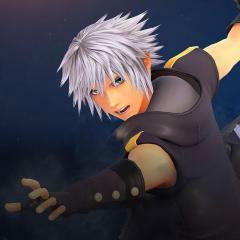 I think that was probably Riku. I just can't wait to get this game and see if they added those words they had in the announcement trailer where someone, probably Kairi, said "Don't forget I have you in my thoughts"
This trailer is great! I love it! Anyone else start cracking up when they kept looping the end part time of the music to fit all the games? Yeah I found that to be both annoying and a little funny since they were trying to keep that in synch with the games lol. 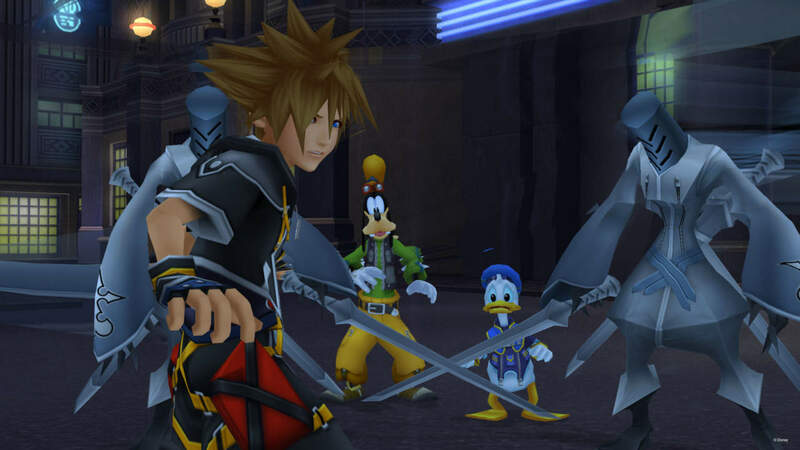 Also the fact that you can see Sora there. This trailer is clearly for old players. That loop at the end. It seems even SE's trailers are untested and have bugs on them. Thanks for showing us this, Mystics! Seriously though, this trailer was amazing, very cinematic! It definitely depicted the scope of the Xehanort Saga perfectly! Though that loop with Fate Of The Unknown at the end was a tad bad. So yeah, the ending of this is better edited, ya know? Best trailer I've ever seen and I love how all the titles are shown on screen. OH yeah! You're right! I was trying so hard to remember that scene but didn't come to my mind that I assumed it was new. Thanks for remembering for me! That was probably the best KH trailer they ever made! Fate of the Unknown... REALLY good choice SE!. 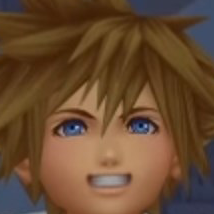 47 Are you looking forward to Kingdom Hearts III's Critical Mode being released tomorrow?